Braces are the traditional way to move your teeth into a more aesthetically pleasing bite, but they’re uncomfortable, unsightly, and inconvenient. Consider Invisalign® clear aligners as an alternative. As an official provider, the staff at Meadowbrook Dental creates a customized plan for the aligners to shift your teeth into a more cosmetically appealing position. The aligners use just the right amount of force in the right places at the right time. You change aligner sets every few weeks as your bite changes. 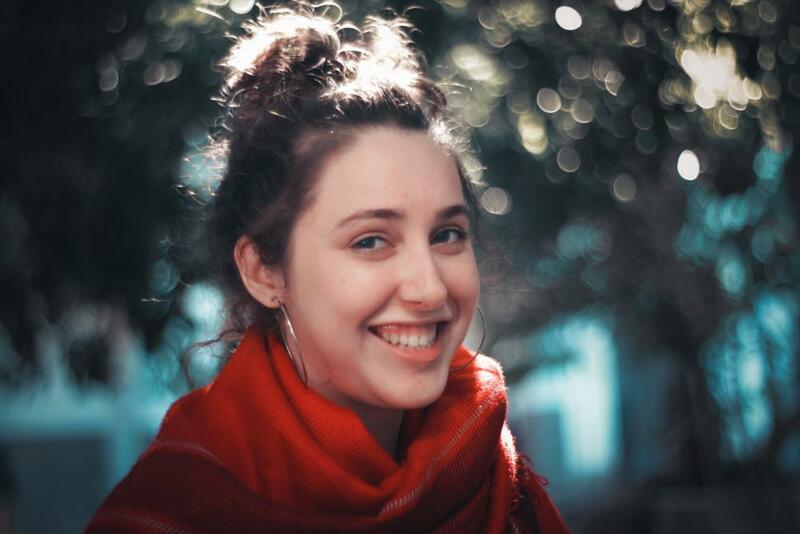 Invisalign offers many advantages over traditional braces, but before you commit to treatment, understand these truths. 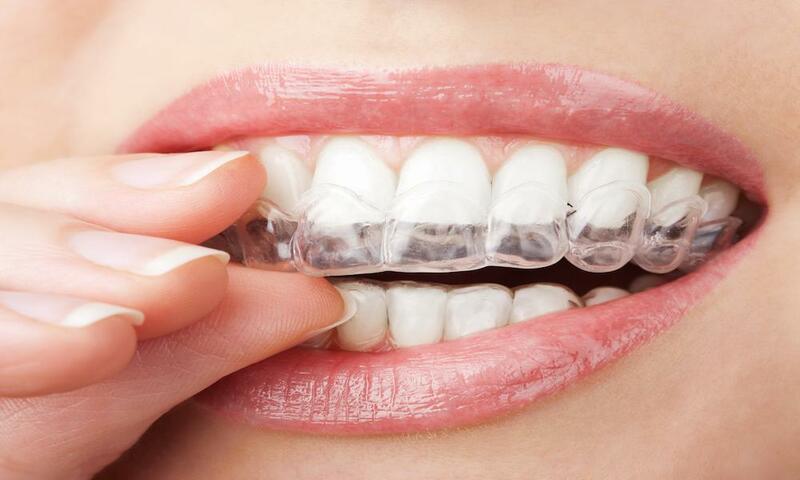 The aligners are transparent and fit right over your existing teeth. Unless someone knows you're wearing them, they're difficult to detect. It will take you a few days to adjust to the feeling of the aligners, primarily when you speak and sleep. For the Invisalign clear aligners to do their job of straightening your teeth, you must wear them diligently and only remove them for dental hygiene or meals. It’s recommended you have them on at least 20-22 hours per day for the best results. You remove Invisalign clear aligners to brush and floss, meaning your oral hygiene habits don't have to change. You can use the same toothpaste, and there's no extra time needed to floss and brush around brackets and wires. You can't eat all the foods you love when you have traditional braces. You might have to forego chewy foods, food you have to bite with your front teeth with, sticky foods, and crunchy foods are all on the no-go list with braces. With Invisalign, you don't have these restrictions because you remove the aligners to eat. Don’t clean the aligners with toothpaste, which can be harsh and abrasive. Instead, you can simply brush and rinse them with lukewarm water. If you feel like a more thorough cleaning is needed, invest in the Invisalign cleaning kit. Invisalign may be a revolutionary way to change your teeth cosmetically, but you should still maintain realistic expectations. Changes in your teeth take time and happen gradually. So, adjusting your smile takes time, but with Invisalign, it generally takes less time than with braces – on average 50% less time. Treatment times depend on your particular situation but generally lasts around a year – versus multiple years with traditional braces. Most people find wearing Invisalign relatively easy and comfortable, especially when compared to the wires and brackets of traditional braces. 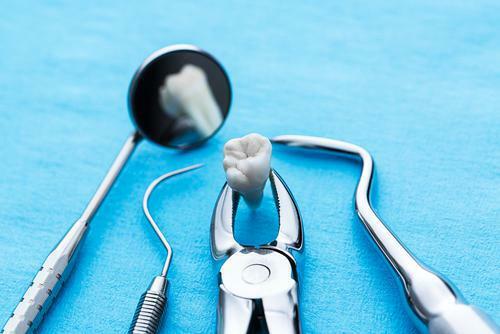 You don't have to worry about brackets breaking or wires pressing into the soft tissue of your gums or cheeks, either. Traditional braces can interfere with a teen's self-esteem and quality of life. With Invisalign, your teen can still play all sports without the fear of damaging wires or brackets. Teenagers can also appreciate not having to restrict food choices or other behaviors as they do with wire braces. Invisalign can be effective for a broad range of cases – even some of the most complex. But, the treatment can't address absolutely all bite issues. Consult with the skilled and knowledgeable staff at Meadowbrook Dental to find out if you are a candidate. 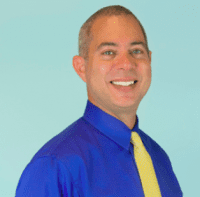 Dr. Miguel Casanas, Jr. Dr. Casañas has worked and trained extensively to build a practice that exceeds your expectations of trusted, personalized dental care. 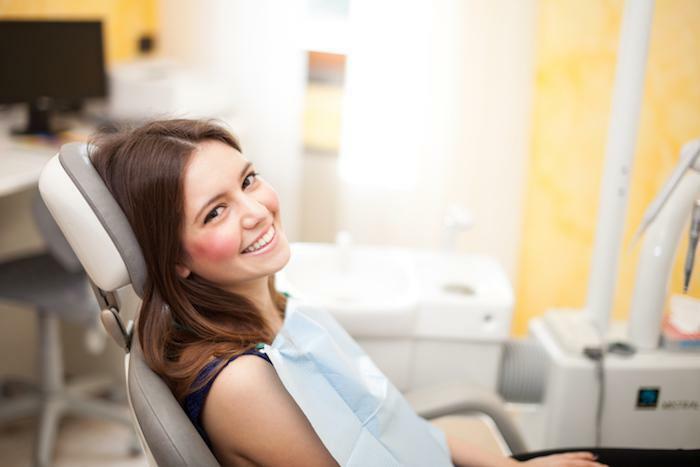 He consistently brings his patients only the best that modern dentistry has to offer by keeping himself and his staff informed on the latest advances and available techniques.